**NO REFERENCING OR TENANCY AGREEMENT FEE'S** Well-presented TWO BEDROOM apartment to rent in Penge. 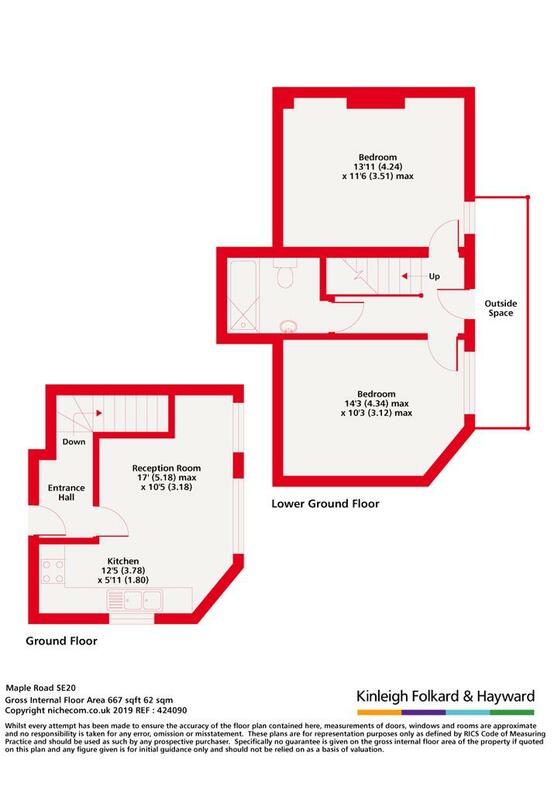 The property offers TWO DOUBLE BEDROOMS, open plan kitchen/reception, modern bathroom and PRIVATE PATIO. Offered PART FURNISHED, available mid-March. 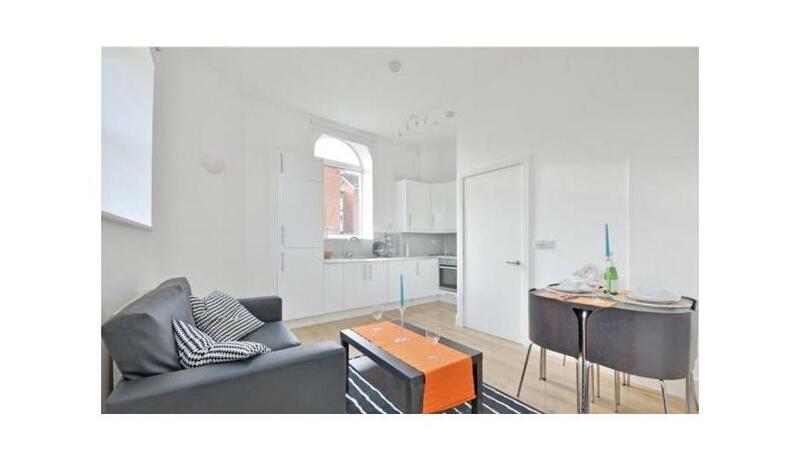 The property is well located for PENGE EAST AND PENGE WEST MIANLINE STATIONS. Offered PART FURNSIHED, available from 16th March.